Philip’s Animal Garden is an organization that rescues and rehabilitates exotic animals from around the region on Aruba. Visit us and every child receives a free bag to feed the animals. Open daily from 9:00 am to 6:00 pm. 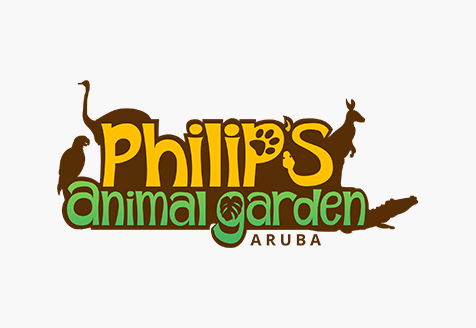 Philip’s Animal Garden / Philip’s Pet Collection Foundation, is a non-profit organization that focuses on rescuing exotic animals on Aruba and the region. This non-profit organization is headquartered and registered (# S1064) in Aruba. PAG / PPC was founded in 2009 and is the only organization rescuing and rehabilitating exotic animals in Aruba, which has resulted in an amazing collection of these animals. 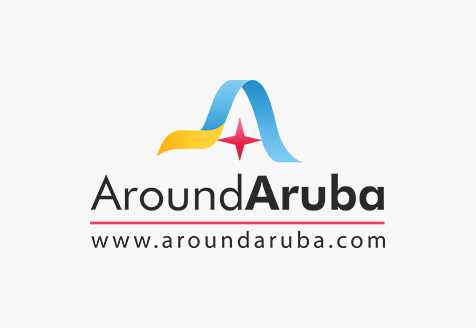 With the website of Around Aruba, you can find out what is happening on this on little island of Aruba. Our goal is to show island visitors that Aruba has so much more to offer than sun, sand and sea. From restaurants to resorts, you will be able to find businesses, activities and events that are going on in Aruba, briefly, Around Aruba is the best way to find and discover great local businesses and brings you closer to the Aruban paradise. We provide our maps to all the car rentals to help you get around the island at ease. If you want to get regular updates on new listings and events, send us your information through our contact us page and we will surely give you a buzz. 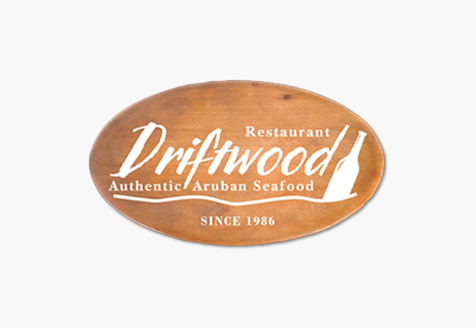 Driftwood Seafood Restaurant offers the very fresh and juicy seafood in a warm and inviting atmosphere of the natural driftwood dining room inspired by the natural wood you encounter on the North side of the island along the shore that came in after a long journey in the waters. It is the only restaurant that catches their seafood daily by the owner himself. Located in the heart of Oranjestad at Klipstraat 12 and is open Monday to Saturday from 5:00 pm to 10:30 pm. We welcome you to our intimate and comfortable Aruban Seafood Restaurant Aruba where our staff is ready to make your dining experience a memorable one. 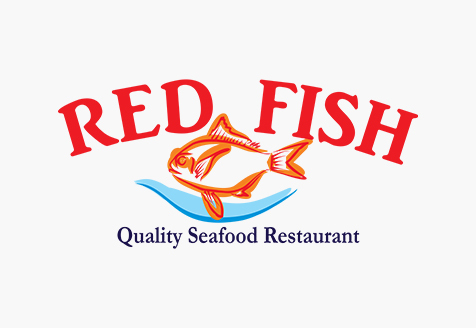 Enjoy quality seafood in a more casual ambiance at Red Fish Restaurant Aruba. From Fish by the pound to Seafood Paella, we have the freshest seafood for you. Open Tuesday to Sunday from 11:30 am to 10:00 pm. Located at Orange Plaza, right off the highway. Red Fish, quality Seafood Restaurant Aruba is the best place to enjoy quality seafood in a local setting. We offer daily fresh catch, as well as a taste of our local cuisine. Our fish is caught daily in our local waters. Eat it by the pound, or enjoy it in one of our combination dishes. One thing is certain, you will be enjoying the best quality seafood, with the locals, just the way the locals like it.